Tuesday 13 October 2015 saw me, Callie Carling, dressed and out of the house unusually early. It was still not quite light (7am), for heavens sake! 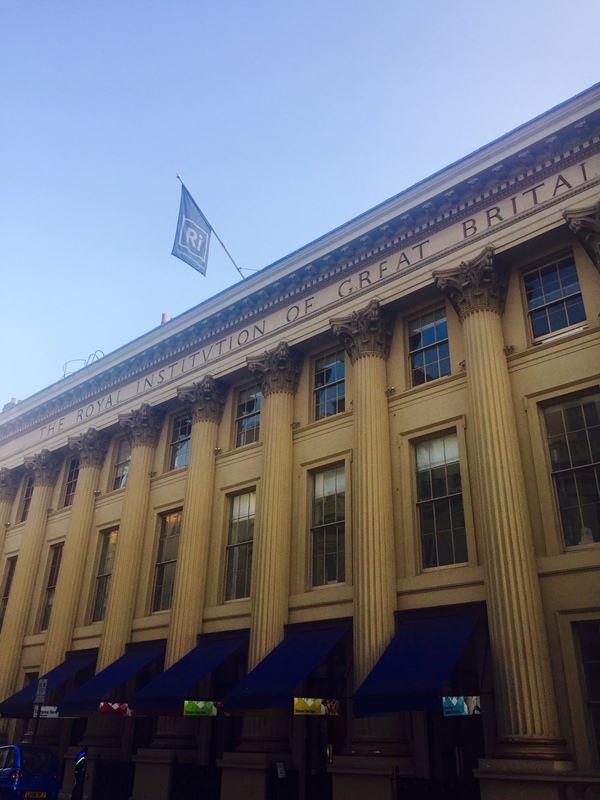 But it was all for a good cause - it was the day a team very close to my heart were presenting their start-up business to a large audience of investors at the Royal Institution of Great Britain, Mayfair, at the Techstars Demo Day. This event was the culmination of a 90-day intense business start-up and mentoring program, and I had been invited as a guest of Spero For Cancer. Spero for Cancer is a new app (currently still in beta-mode) bringing the global cancer community together. 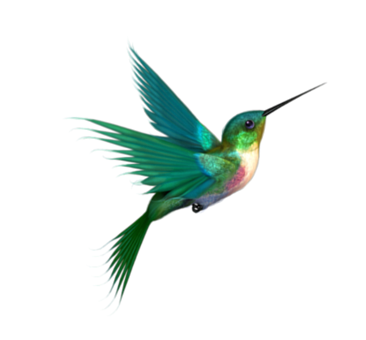 As one of the first beta-testers, I have found the app to be user-friendly with a very detailed database of cancer types/variations; it has enormous potential for changing the way in which cancer patients, supporters and survivors communicate with each other around the world. Already we are seeing real benefits, support and new friendships taking place with just a small by-invitation-only group, as we put the app through its paces. The story behind Spero (Latin for 'hope') is inspiring. Truly inspiring. The team behind Spero are young, gifted, enormously talented childhood friends ... and just SO nice. My five heroes. I first came across Spero on Twitter about 6 months ago, around the same time I found myself in the role of 'supporter'. At that stage, the app was still being created but the vision was strong. They also went under another name: CancerSpot, an affectionate nickname for the CEO, Rowan, a 2x teenage cancer survivor. 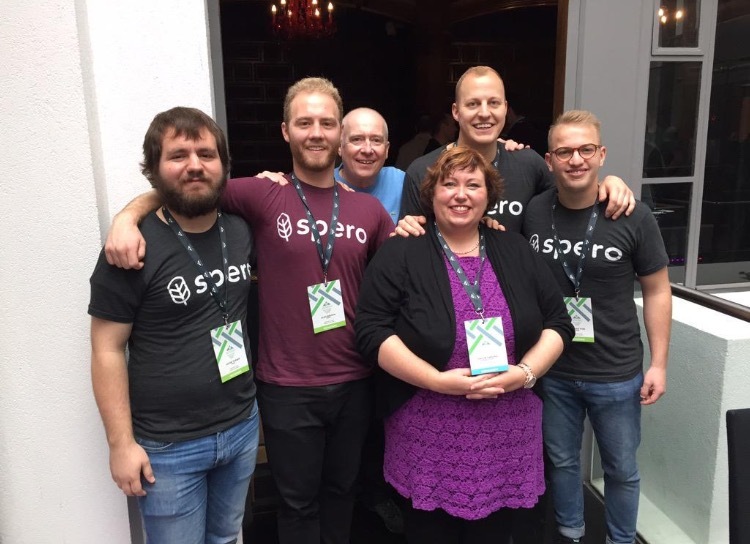 Spero for Cancer is a mobile app that connects cancer fighters and survivors with people just like them based on the type of cancer they have, age, and location. No one should have to fight alone. Spero for Cancer is connecting the fight. 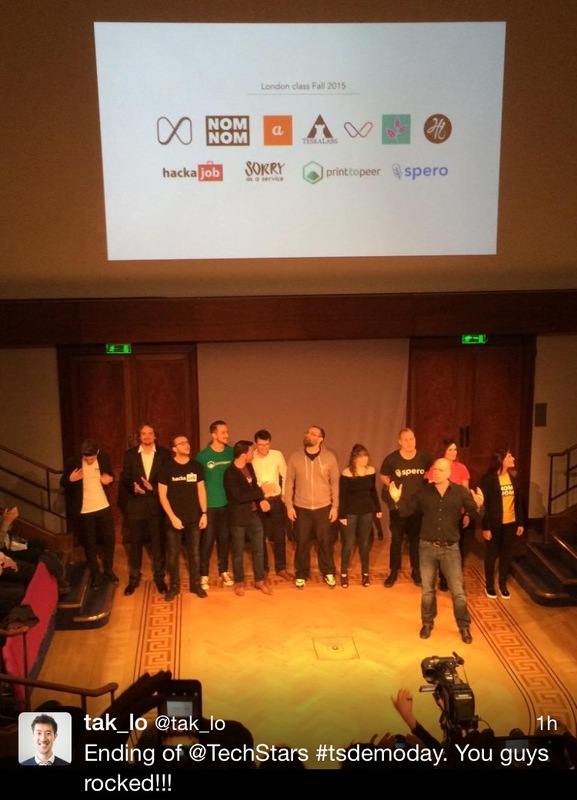 So imagine my surprise when I was invited to attend the Techstars Demo Day as not only their guest, but as a kind of pitch-partner: each team's CEO was to present to the audience of investors, but they were to be introduced by someone of their choosing. Me. Spero had won the great honour of presenting the last pitch to the audience. Which meant I had time to be electrified by the ten other teams, and get all emotional over just how different the Spero product was. I obviously had to deliver a really personal introduction to the audience ... and then the emotions set in. Bang went my years of facilitation skills, speaking in public with only a smattering of butterflies ... with no water available, my mouth went dry and my whole body started to tremble. Guess what? My fabulous prepared introduction to the very awesome Rowan went AWOL; with a shaky voice, I looked up at this sea of faces and thought "Oh My. This is a HUGE deal". Yet Rowan came on stage and he rocked it. His pitch was the perfect blend of personality, story and sales-pitch, and the audience bought into it. just as we knew they would, for when you hear Rowan tell the story behind Spero, you hear an exceptional story of friendship, bravery, determination and an over-riding belief to change the world of Cancer. Really?! Methinks you are too kind, dear Alex! However, a sure sign that your pitch has made an impact is by the amount of investors who come to speak to you afterwards. I am very happy to say that Spero had their fair share! I was also touched by how many people wanted to speak with me afterwards to share their personal stories and want to know more about the app from a user perspective. (Perhaps they also felt empathy, as I was the only 'person' - as opposed to business mentor or investor - to introduce a team!). 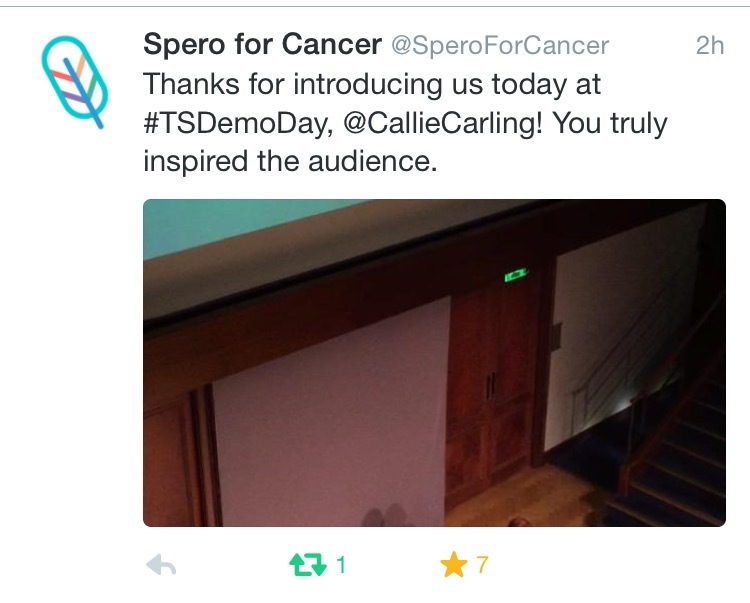 Thank you, Spero team, for making such a difference to the cancer community. Thank you for being MY five heroes ('tho I am so very sorry that I didn't get to meet Tyler in person). Thank you for your courage, your energy, your enthusiasm, your commitment, your exceptional work ethic and your vision. Thank you for creating the Spero For Cancer app which is changing our world. Thank you for bestowing such a great honour on me. I hope I did you proud (even if I did fluff up my intro!). Now, go light up the world!! !